Here is a fresh one from myself and the homie Weston. I don’t usually make Dubstep these days but it was a nice change to go back to doing so. Some really deep vibes with this one and tons of percussion for you to groove to. 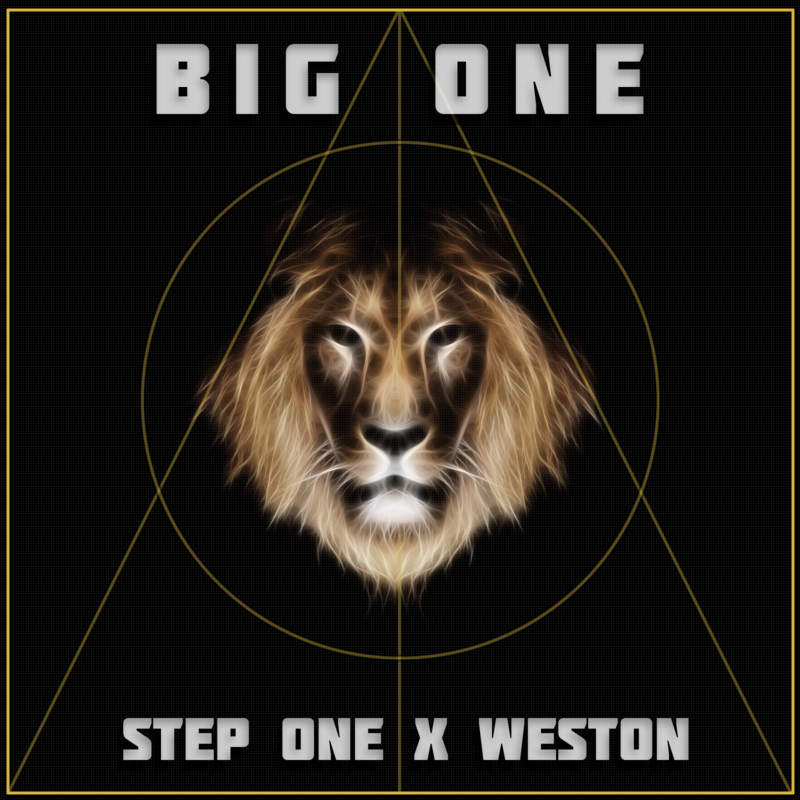 Grab the free download below and be sure to check out Weston on Soundcloud.